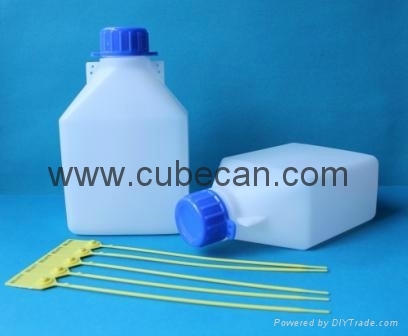 750 ml heavy duty HDPE fuel oil bottles in kits of 100 complete with seals. Can be branded for marine fuel testing analysis programmes. 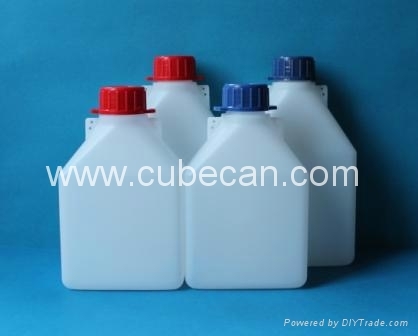 750 ml heavy duty HDPE fuel oil sample bottles in bulk with numbered tamper evident caps and shoulder security seals. 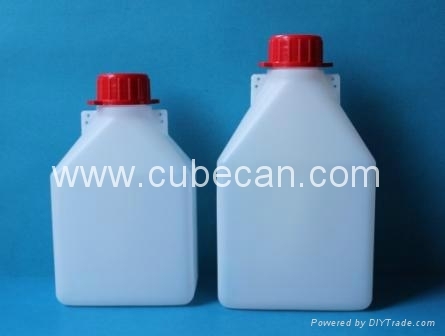 750 ml heavy duty, sample bottle made of high density polyethylene (HDPE) with Individually numbered security tags. 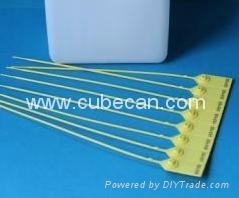 Combination tamper evident lined cap,bottle and tag for product integrity. This lab testing bottle has been used for years for bunker fuel testing. 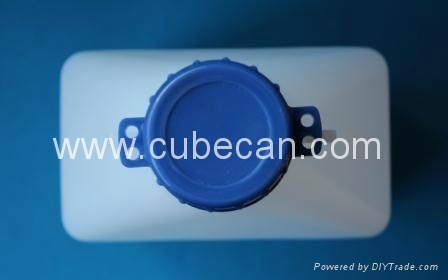 It can also be used for any product that is compatible with HDPE. It is ideal for MARPOL sample bottle requirements and Singapore SS600:2008 requirements. The bottle's thick walls and tight fitting cap give you piece of mind for important lab requirements. The prenumbered security tags make tracking of each bottle easy.